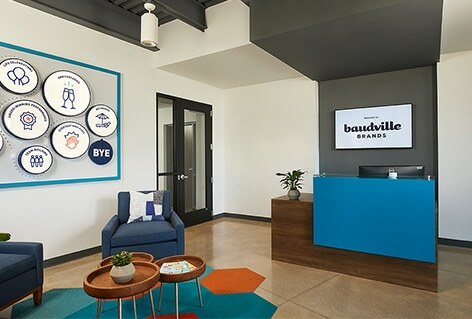 Upon walking into Baudville, guests are now welcomed by a new grand entrance and a colorful lobby, speckled with unique and creative features. 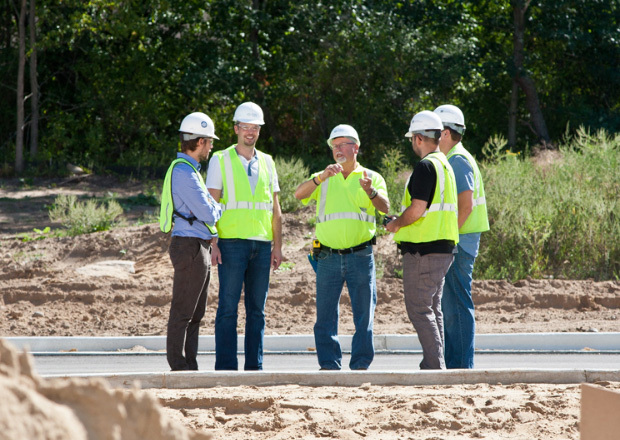 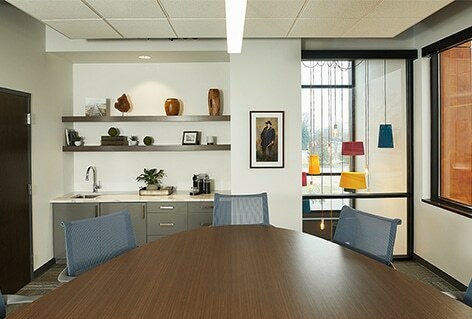 We renovated their office space, which included additional conference rooms that invite collaboration. 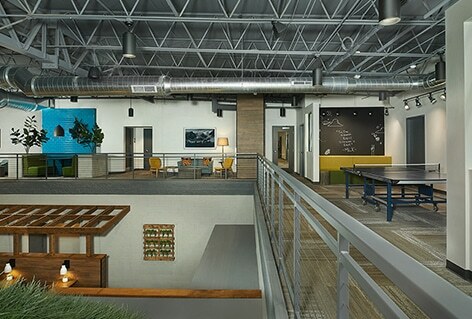 The 9,070-SF renovation also included a mezzanine addition and an expanded distribution/warehouse area. 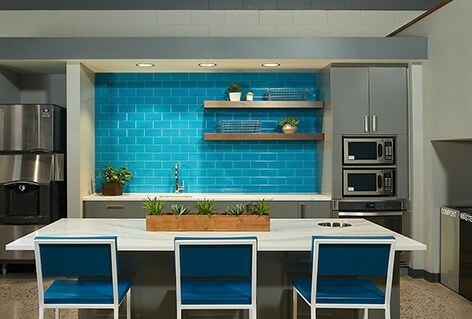 Most notably, “Club Baudville” was updated and transformed into a multi-use space for the Baudville team.